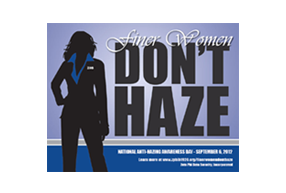 Zeta Phi Beta Sorority, Incorporated has a membership intake policy, which forbids all forms of hazing. Each prospective member is advised in writing that membership in Zeta does not require subjecting oneself to hazing. 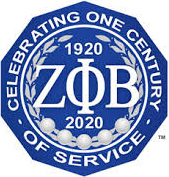 Zeta Phi Beta Sorority, Incorporated, cooperates with all civil and university authorities in the investigation of all alleged hazing incidents.